Yahoo Mail's forwarding feature is working once again, according to Yahoo. It was disabled earlier this week with no explanation, leading many to think the action was related to the data breach that compromised more than 500 million accounts. But no. According to Yahoo, the shutdown was simply part of a "platform upgrade," not a heavy-handed attempt to keep users from fleeing Yahoo Mail. Usually, when consumers set up a new email account, they set the old one to forward incoming email from the old account to the new one. Without the forwarding function, there's no way to do this, leaving some Yahoo users feeling they were being held hostage. Hoping to put the best spin on the situation, Michael Albers, VP of Product Management for Yahoo Mail, took to Tumblr to deny there was any attempt to detain fleeing customers. "Over the past year, Yahoo Mail has been upgrading its platform. 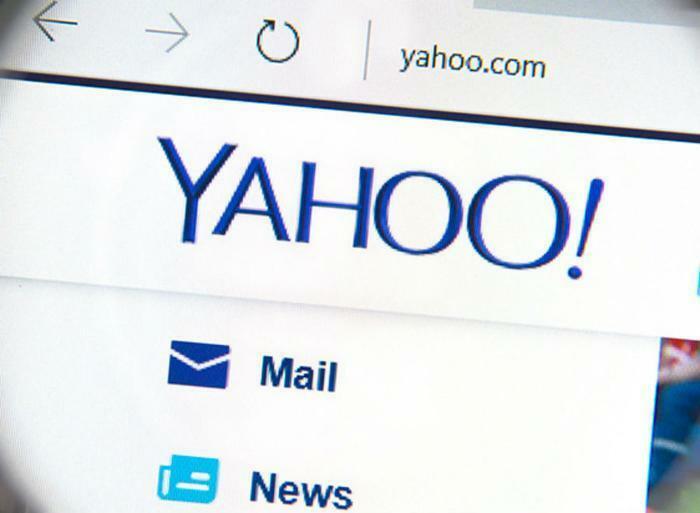 This has allowed us to bring a better search experience to Yahoo Mail, add multiple account support, and improve performance as we quickly scale this new system globally. The feature was temporarily disabled as part of this process," Abers wrote.